Legacy Recordings has announced that they will be releasing an album of various artists covering the songs of Brandi Carlile's album, The Story. This celebration of the ten-year anniversary of The Story will benefit War Child UK. 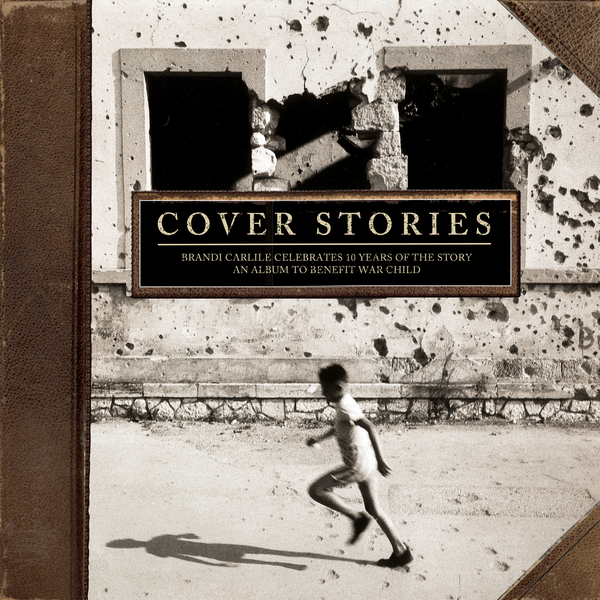 Pearl Jam has recorded a cover of Again Today for the album, called Cover Stories: Brandi Carlile Celebrates 10 Years of "The Story" - An Album to Benefit War Child. You can pre-order the album as a CD, LP or digital format now.